A peripheral IV is made up of several different parts. The catheter comes in different sizes and is placed in the vein. An injection port is used to push medications directly into the bloodstream. 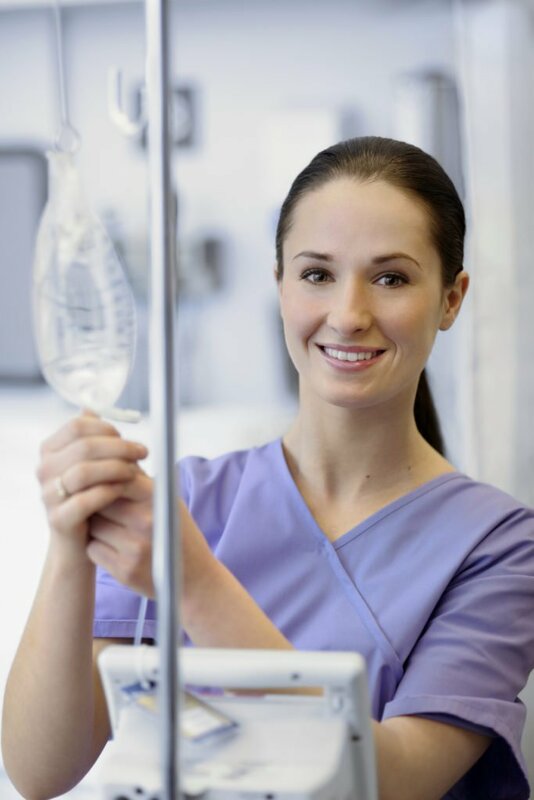 A length of tubing connects the catheter hub to the IV bag, where medication is delivered. At its most basic, an IV is pretty straightforward. A thin tube is inserted in a vein and fluids and medications are fed into the bloodstream. But there are a number of components to a peripheral intravenous line (PIV) that make it all work together. Let’s start with the catheter (or cannula). The catheter is a piece of flexible tubing that sits in the vein. They come in a variety of gauges or sizes ranging from 0.6 millimeters for the smallest neonatal patients to 45 millimeters for rapid infusions for trauma and surgery patients. Medical staff choose the smallest gauge based on the type of fluid being infused and your vein size, usually between 0.7 millimeters and 1.1 millimeters. The catheter comes equipped with a trocar, a thin needle that can pierce into the vein and acts as a guide for the placement of the tubing. Once the placement is made, the trocar is pulled back and discarded. You won’t have a needle left in your arm, only the flexible catheter secured to your arm with tape. Above the catheter itself is a small hub that can connect to the rest of the IV. An injection port is a small round valve designed for a regular syringe located not far from the IV insertion point. It’s often used for medications better absorbed directly into the bloodstream, a process called an IV push or bolus. Many catheters are designed with a small set of ‘butterfly wings,’ as a grip for staff to stabilize the hub while delivering this injection. -A plastic roller clamp that uses a dial to regulate the flow of fluids from the bag into the catheter. -A slide clamp that can be used to quickly stop the flow of fluids. -A port located partway up the length of tubing to allow a secondary or ‘piggyback’ IV bag to be connected to the main line. -A back check valve to assure that fluid can’t travel up the tubing. -A drip chamber located just below the connection between the fluid bag. Medical staff can check the flow rate by counting the number of drops of fluid per minute. The gravity method, where the bag or bags are hung above a patient and allows natural pressure to push the fluid down the tubing. The higher the bag is hung, the faster the fluid will drip; hung too low, it won’t drip at all. The standard rule is to hang the fluid bag about three feet above a patient’s heart, but this needs to be checked frequently, as the flow rate can be affected by patient movements or other factors. A volumetric pump, where the flow rate is based on pressure created by a small motorized pump. Staff is able to set the system to deliver a certain number of milliliters per hour (mL/hr). As with the gravity system, flow rate needs to be checked frequently. 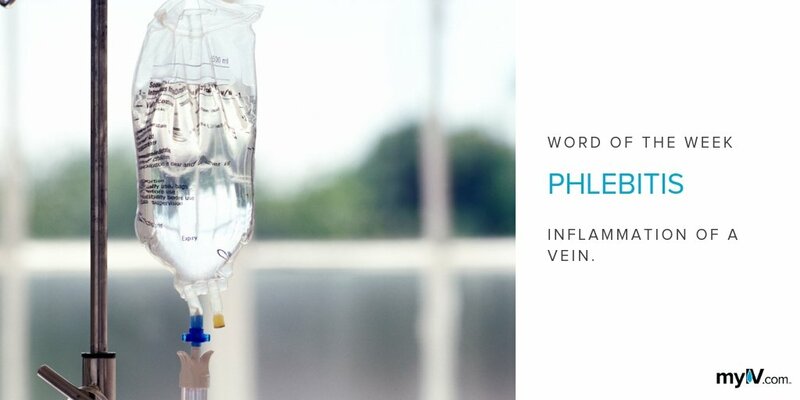 A pump will continue to push fluid into the catheter even if the catheter infiltrates the vein, causing a buildup of pressure and swelling around the infiltration point. There are many types of fluid that can be administered by an IV and almost all of them come pre-packaged in clear, plastic solution bags. Each bag will be marked with information on flow rates and provide space for staff to mark down the date and time of administration. Many bags also have an infusion port so additional medication can be added to the solution. 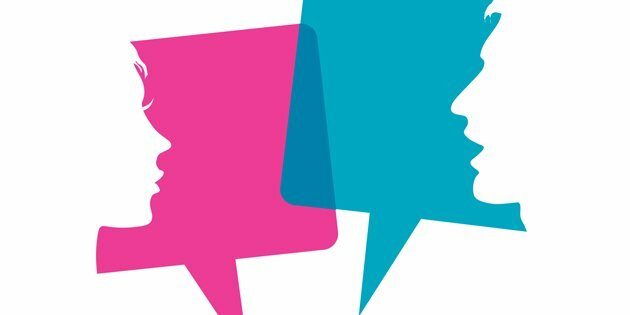 Still have questions about the different parts of an IV? Check out our dictionary here to learn more.